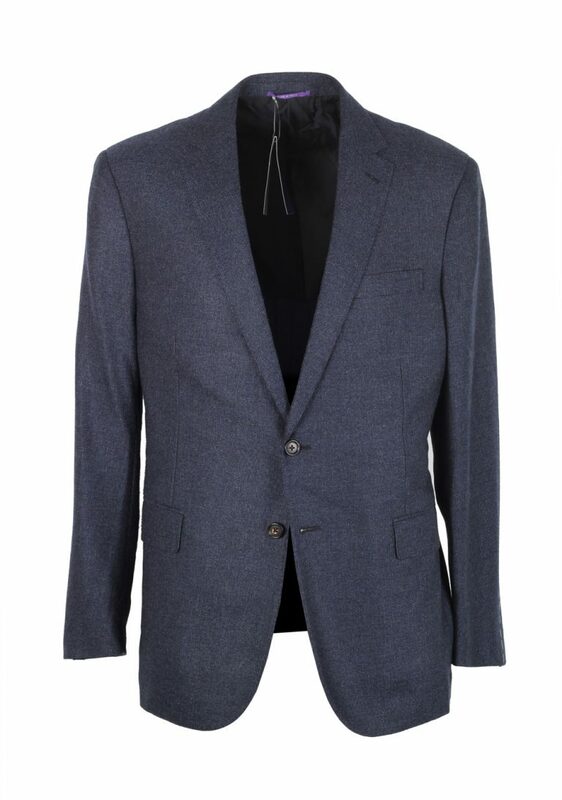 A sport coat or blazer can make a casual outfit just a bit more formal and can be worn without matching trousers, unlike a suit jacket. 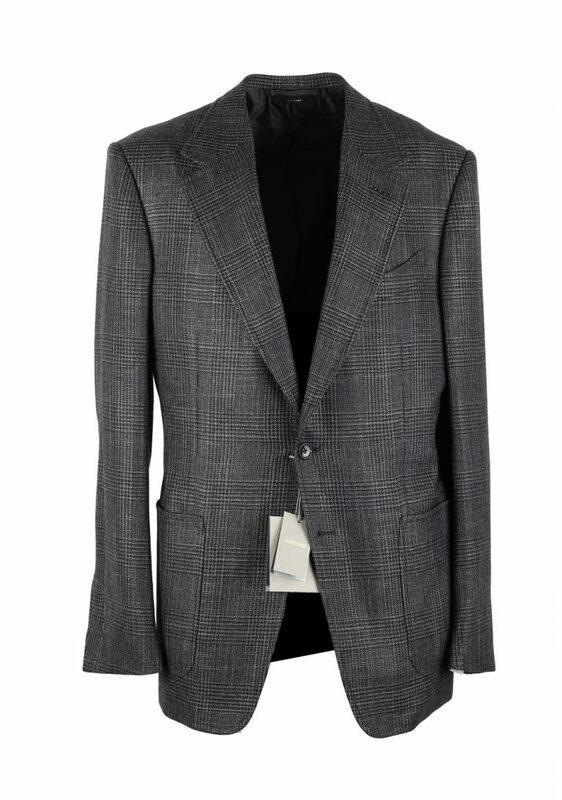 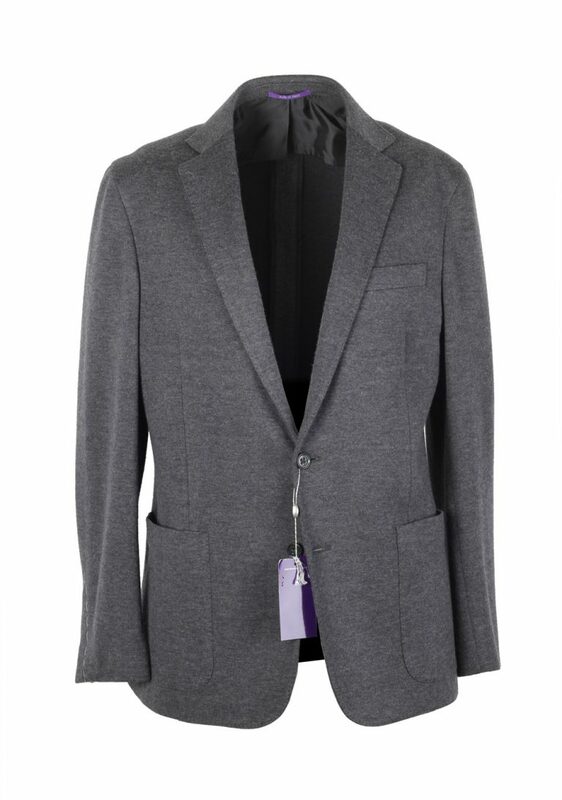 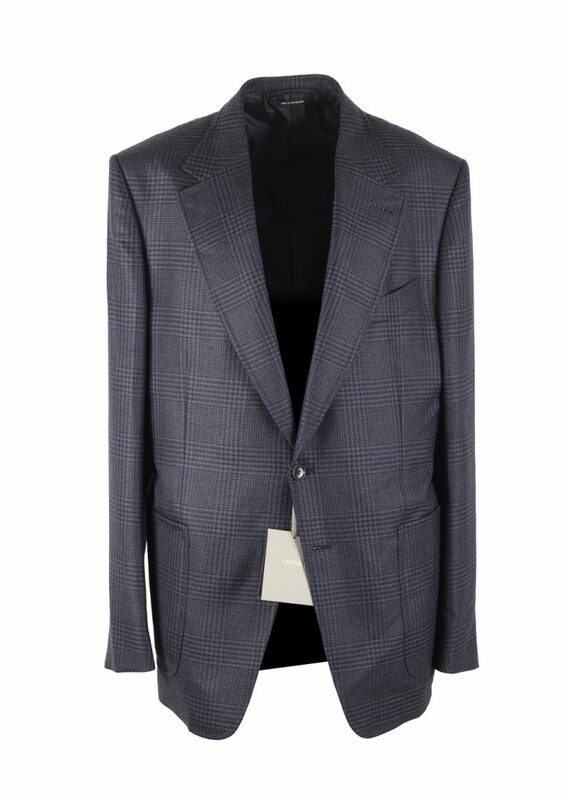 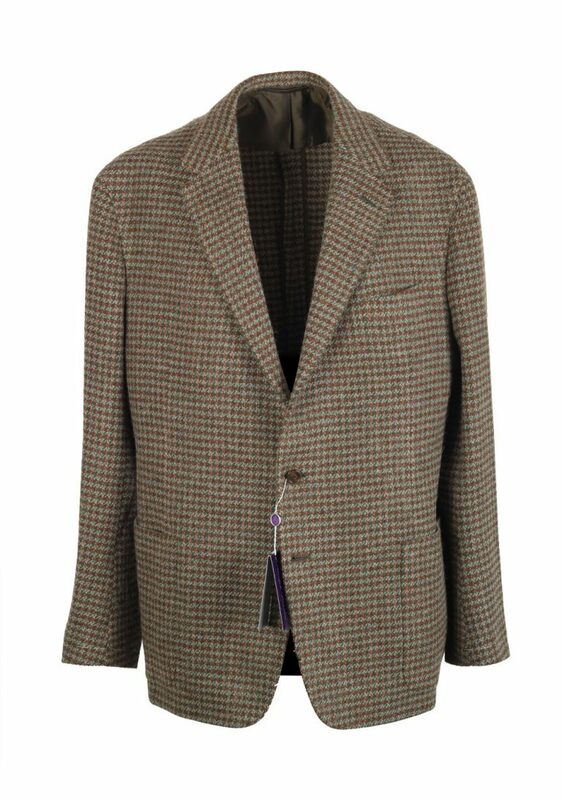 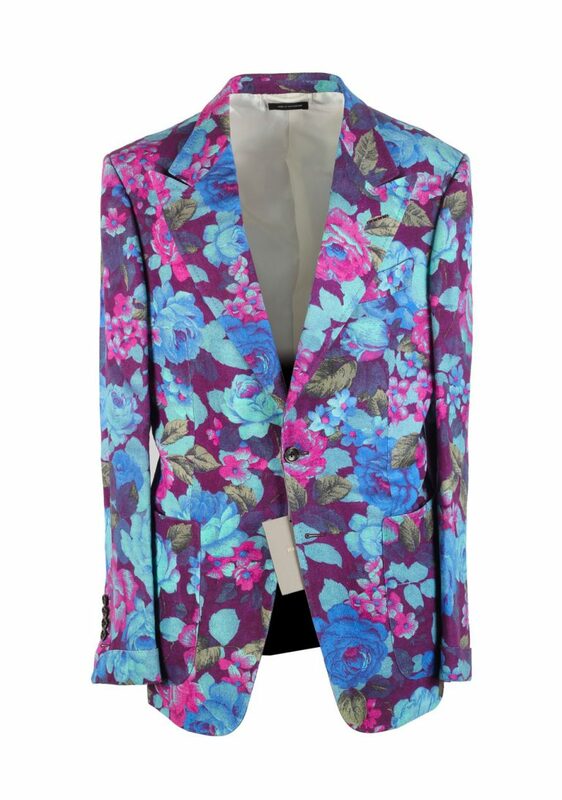 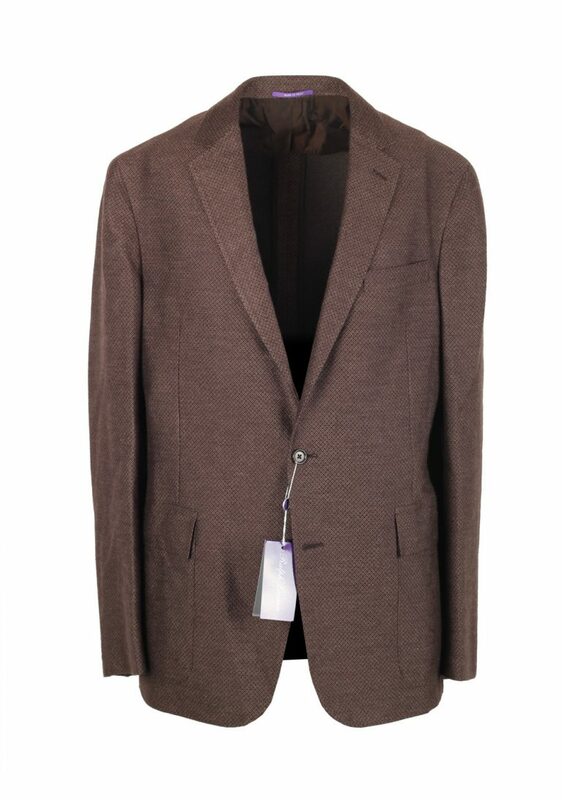 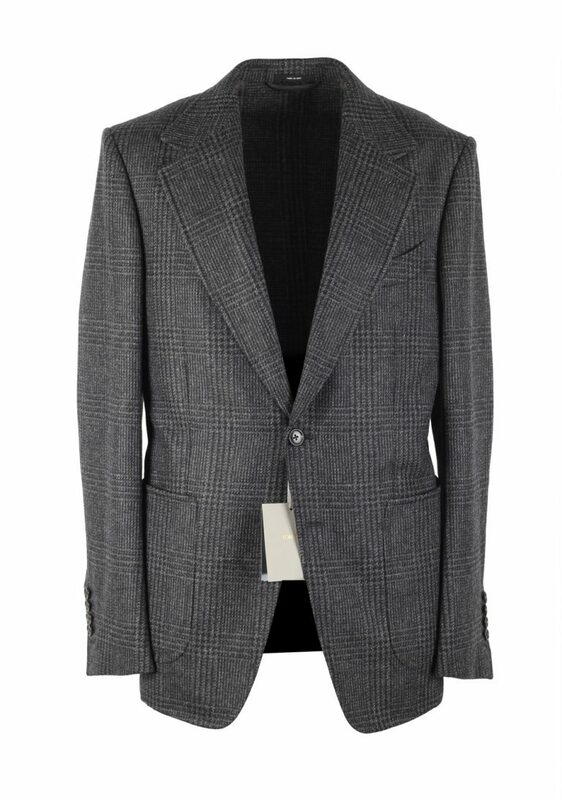 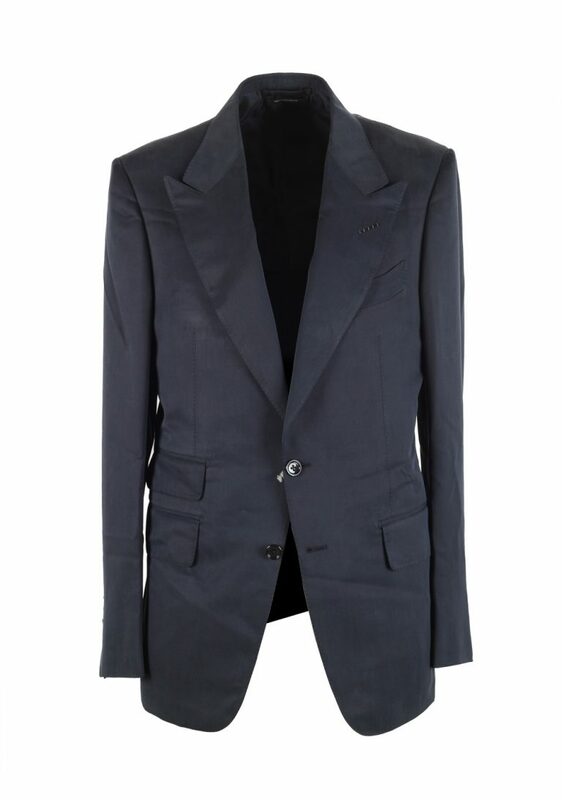 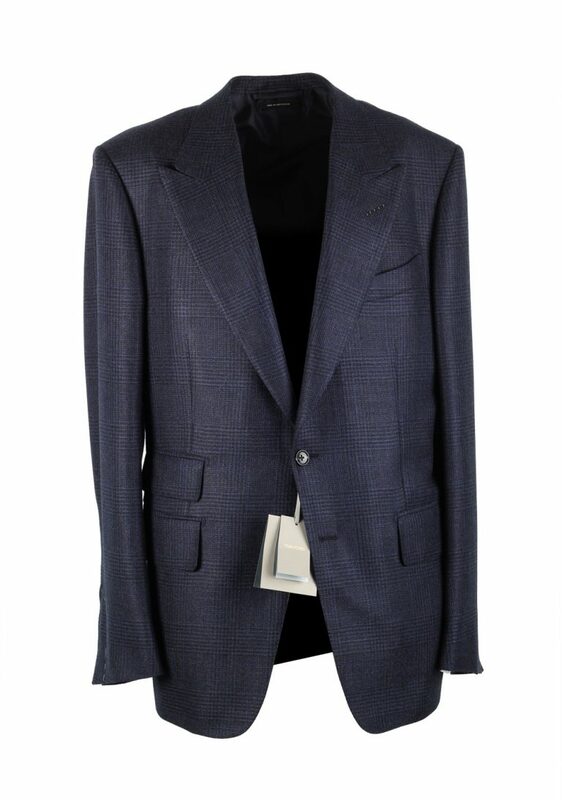 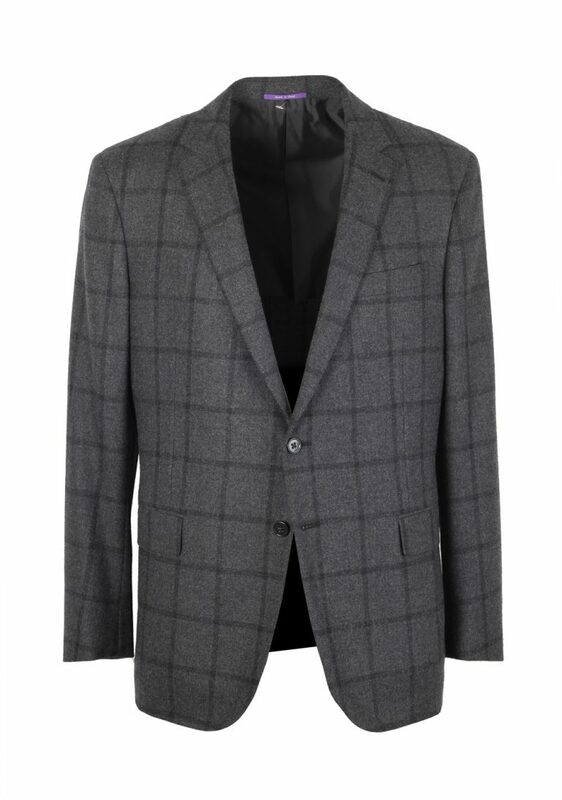 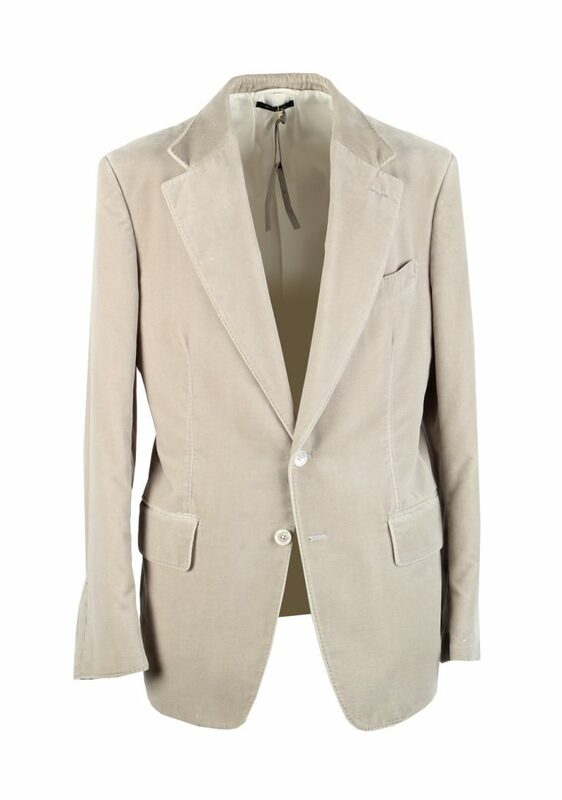 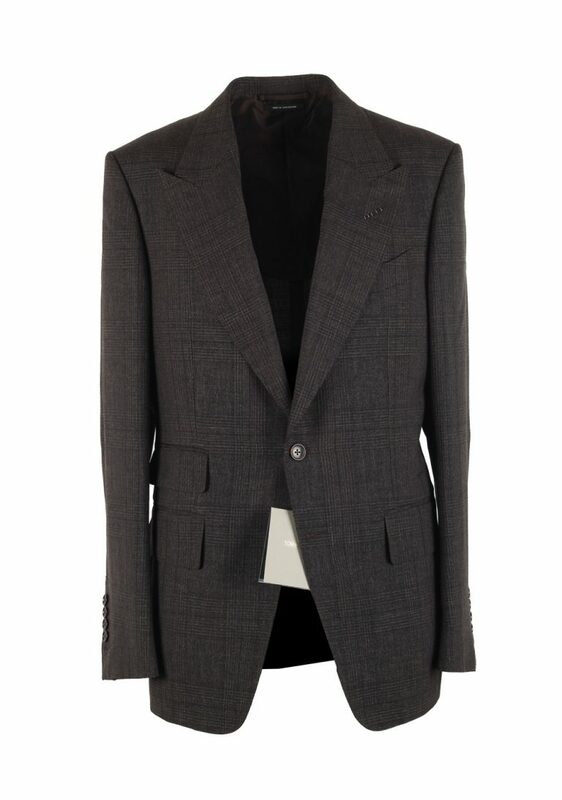 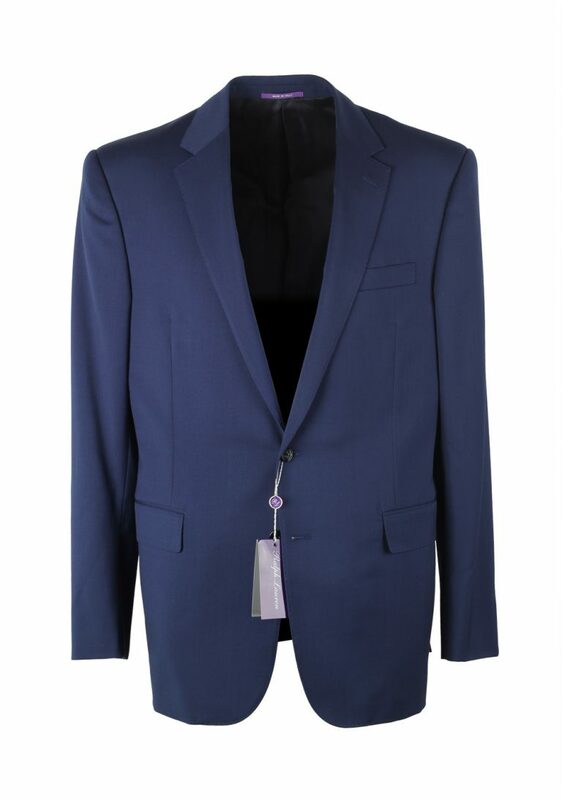 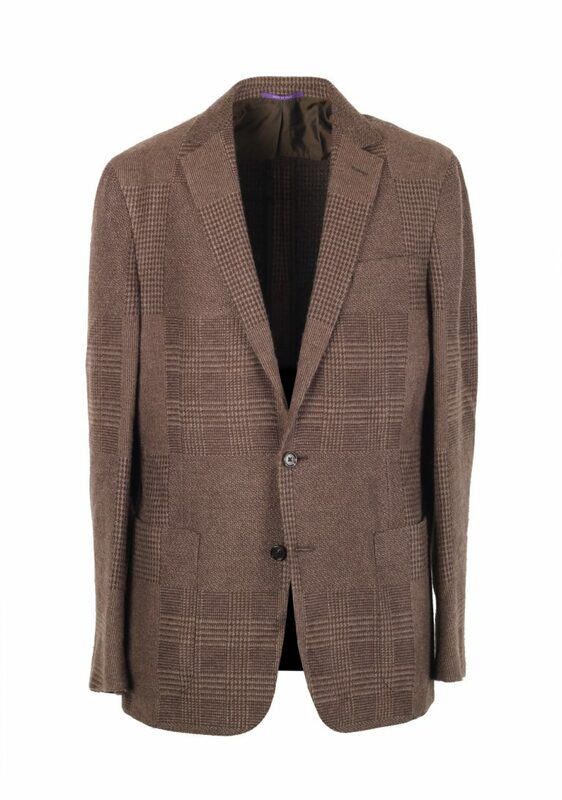 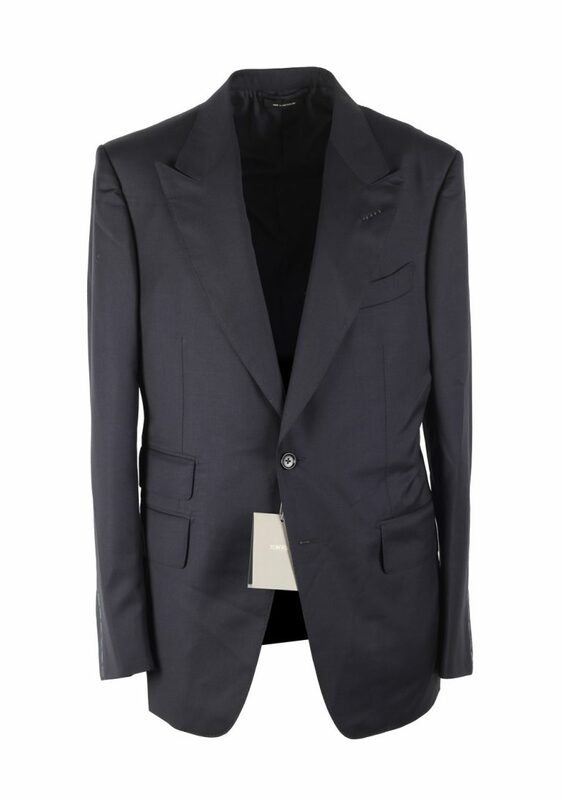 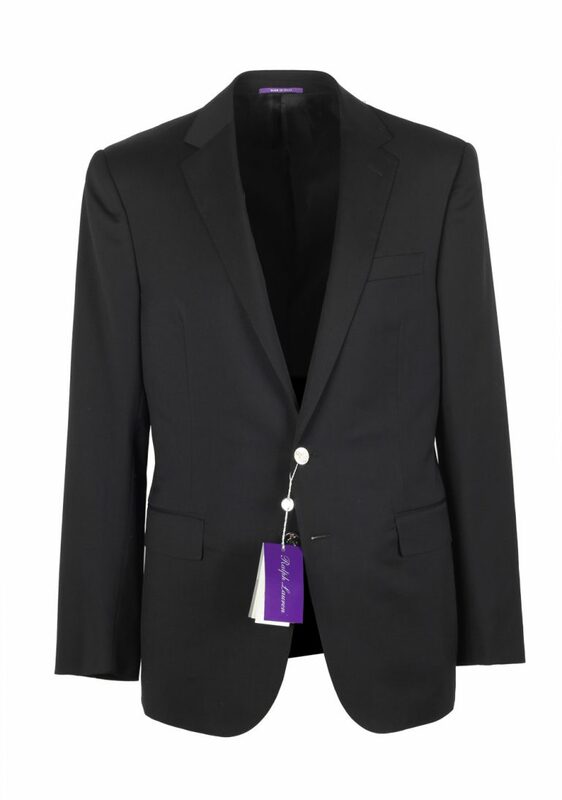 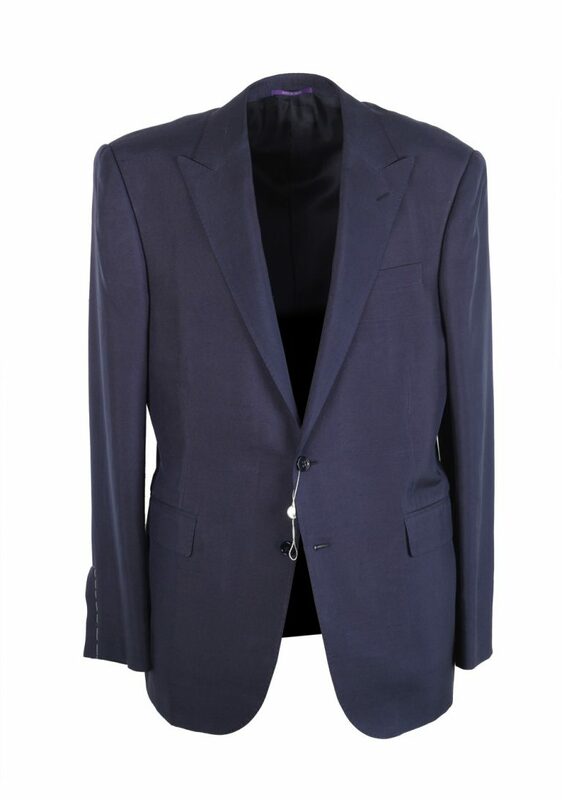 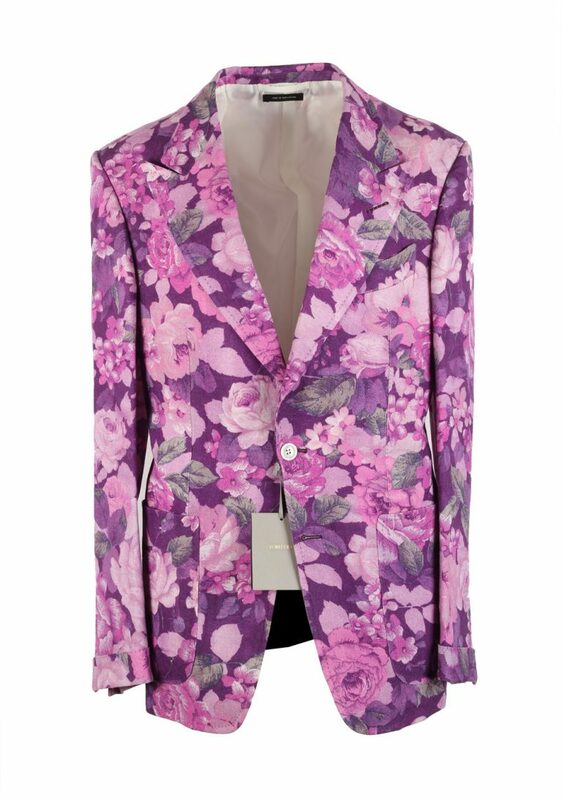 We offer a selection of Caruso, Gucci, Kiton, TOM FORD and Brioni in many different styles and fabrics. 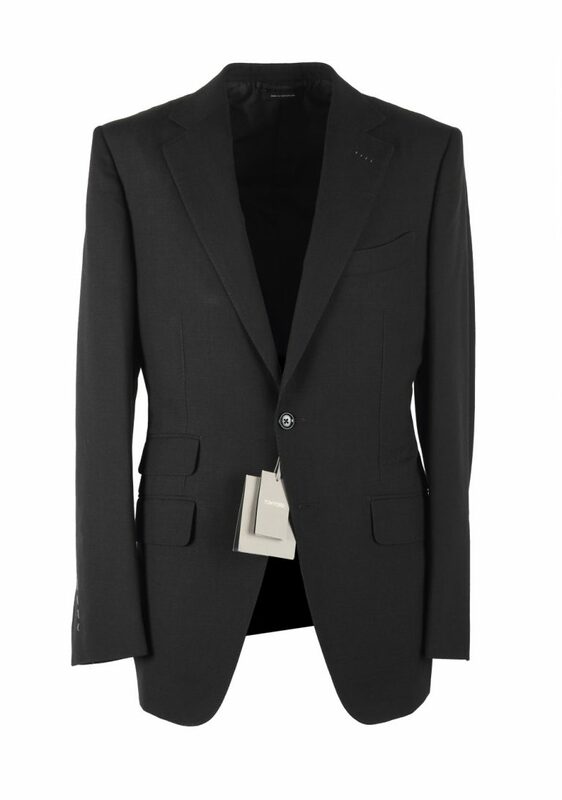 What unites these brands is an emphasis on superior craftsmanship and attention to detail.